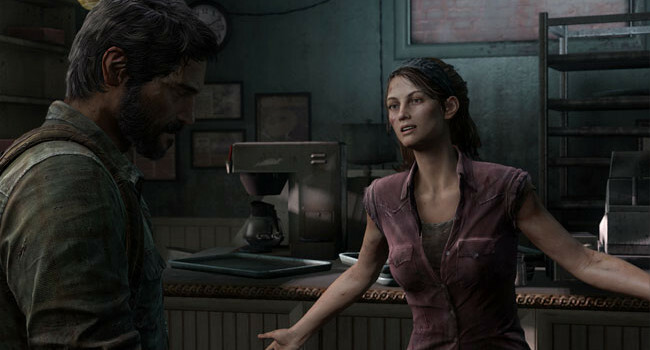 In The Last of Us, Tess works with Joel to make a living as smugglers. They’re partners, and maybe a bit more. For this costume, you’ll have to cut the sleeves and distress the jeans yourself — but hopefully not by running from zombies.